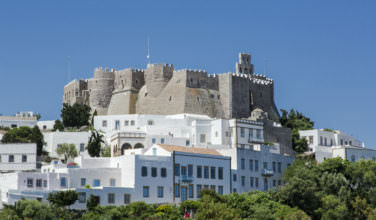 It’s no secret that Rhodes is one of the more popular travel destinations within Greece. 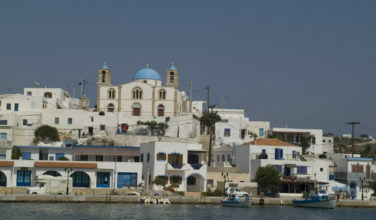 People who come here are attracted to the island’s rich history, its beauty, and the many unique landmarks that can be found here. The beaches are also a serious attraction, and many of them are considered to be amongst the most gorgeous beaches in all of Greece. Before you can make your way to the beach, you need to first find your way to the island of Rhodes. Because it is one of the larger of the islands, there are a few options for you. Sure, you can easily take a ferry into the major port on the island – just be sure to check the schedule. 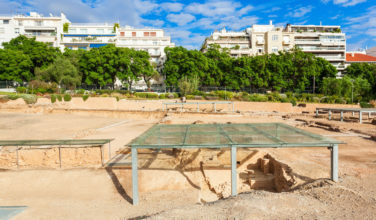 However, you might want to take a flight into the regional airport, which is a convenient choice if you are originating from Athens or even from one of the other major places within Greece. Once you arrive on the island, you can head to the beach by taxi, car, or even public transportation depending on where you originate from. The beach is located on Agios Pavlos Bay, which is located about 30 miles south of the main town on Rhodes. Once you arrive at the beach, you will notice its stunning beauty. Although the beach is made up of fine pebbles, not sand, you will find that this adds to its beauty. However, you may want to wear your beach shoes whenever you need to walk around. The beach itself is located on the bay that bears its name. The bay is fairly small and the beach takes up much of it. It’s worth coming here, however, if for nothing else but to enjoy the view. 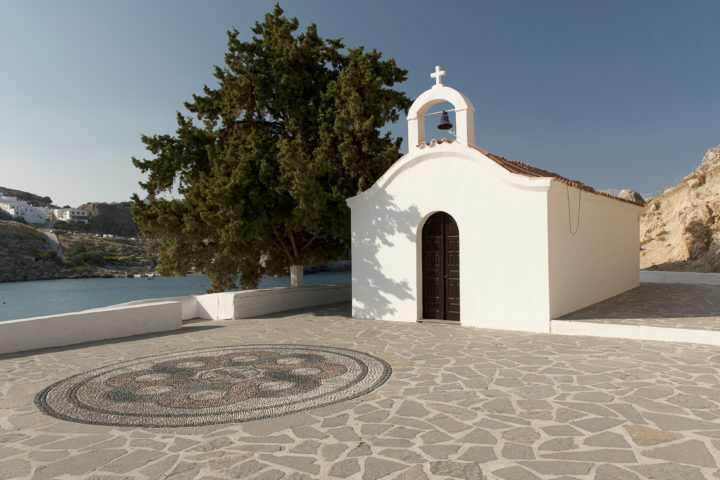 The beach gets its name from the small church that is located on the beach that has been dedicated to Saint Paul. It is said that Saint Paul journeyed here around 45 AD in order to preach news of Christ. In many ways, you can pass a typical day at the beach here. There are sun beds and umbrellas scattered throughout the beach during peak season so you can relax and enjoy the sun. You can also swim, snorkel, and even go for a kayaking ride here. Because there are rocks that border the beach out in the sea, this makes the water fairly calm and especially warm. It is also a great beach for families because you are able to pass a quiet day here enjoying the sun. While on the Greek island of Rhodes, you’ll want to consider spending time on Agios Pavlos Beach, also known as Saint Paul.